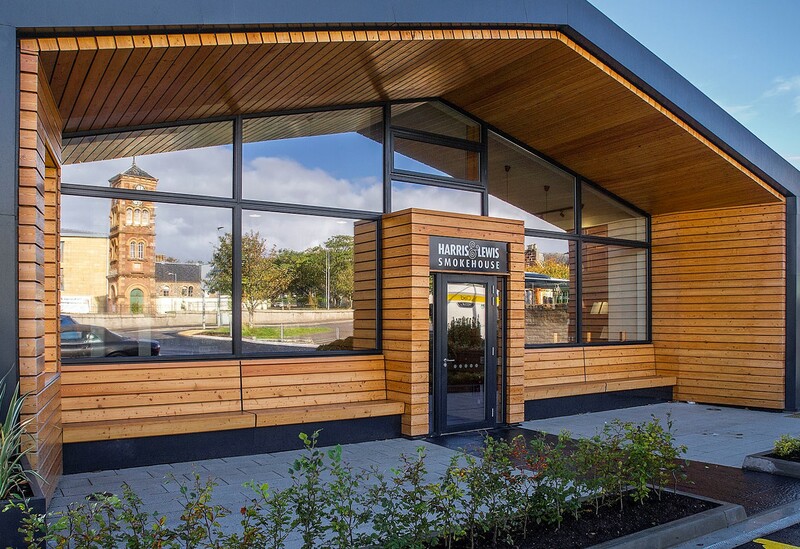 The Harris & Lewis Smokehouse specialises in producing premium Hebridean smoked salmon. Our attached shop and restaurant are open throughout the year, Monday to Saturday, offering the finest locally sourced produce prepared by one of the island’s top chefs. Visit us in Stornoway to taste the best the islands have to offer.